The Icefall Down Jacket from Helly Hansen has been around for quite a while. And while it’s undergone some small changes and improvements over this time the core jacket remains the same. Quite a testament to it’s versatility and popularity. But what’s contributed to this ongoing success? 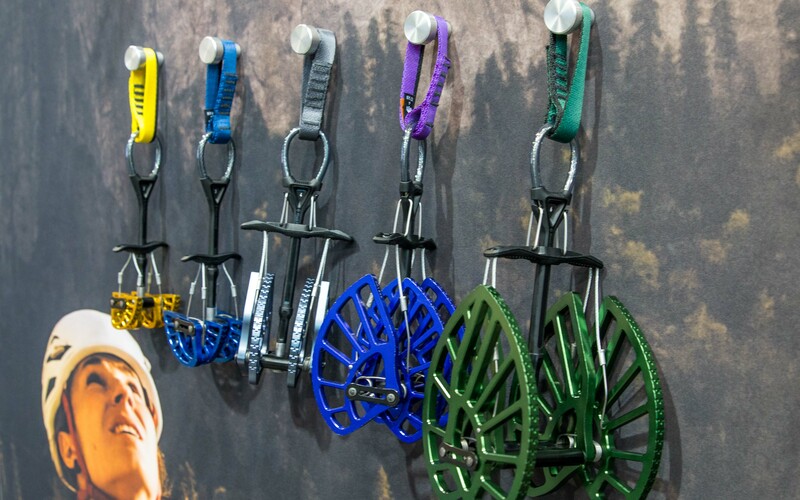 Only one way to find out: take it into mountains for some use and abuse. So that’s what I did. 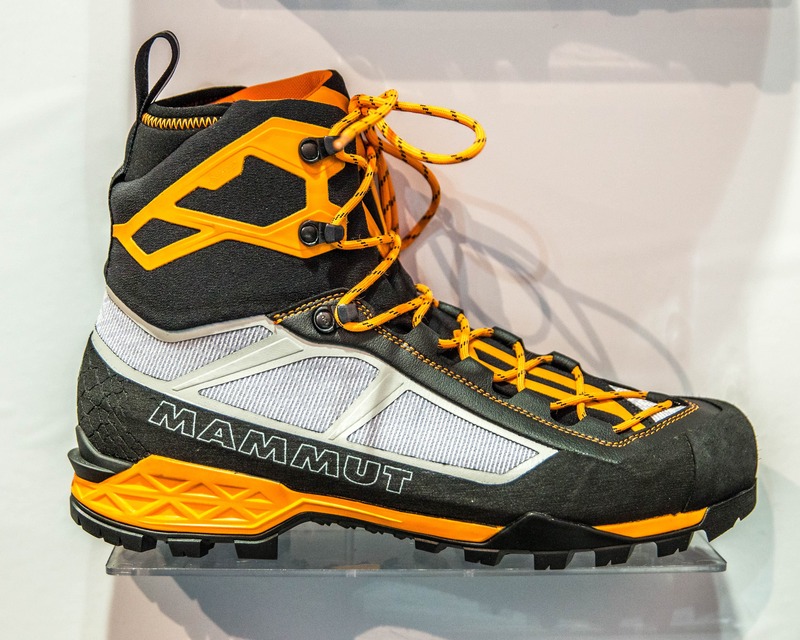 Now, after a season of ice climbing, ski touring and mountaineering it’s time for the review. 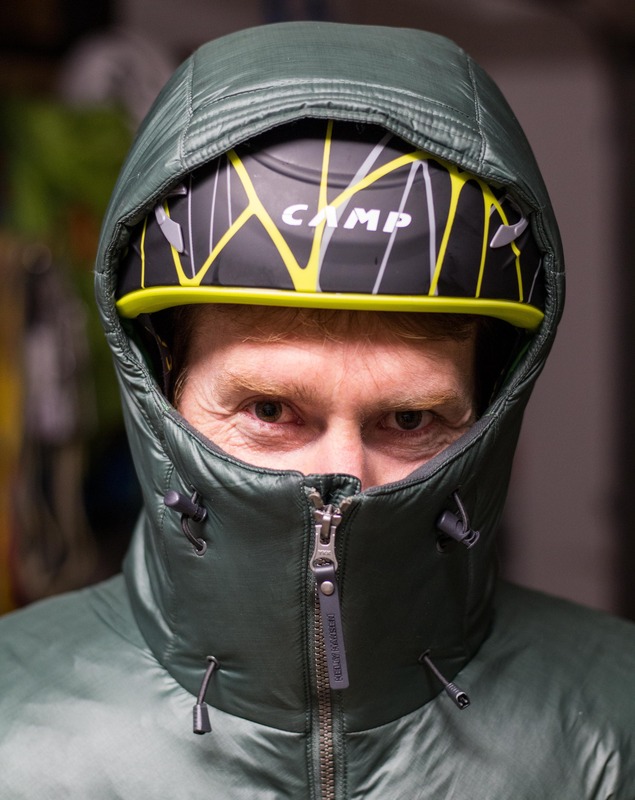 Testing the Icefall Down jacket on a cold day in Bella Coola. Review jacket: 2016-17 version (Verglass) Icefall Down Jacket, Medium, Green. 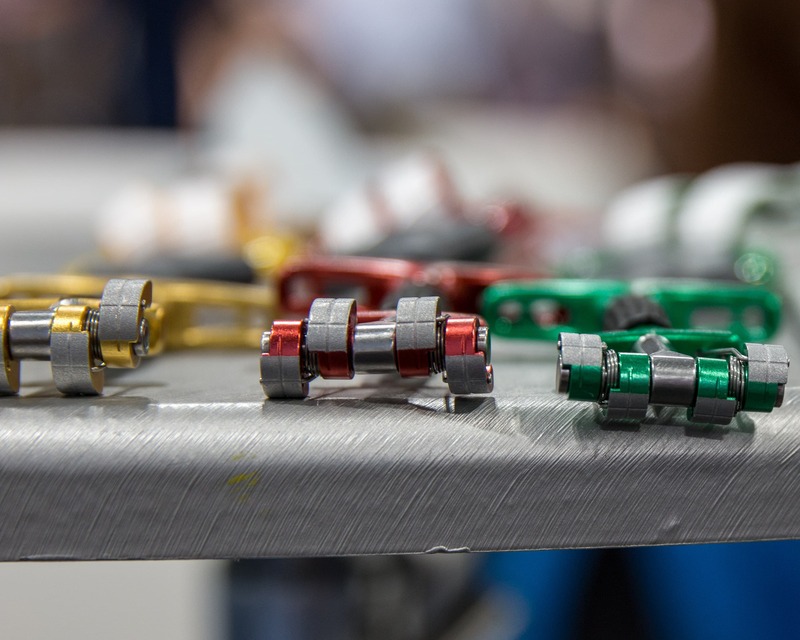 Some small changes were made with the new 2017-18 (Vanir) edition including some new colors and updates to the zipper pulls and logo. 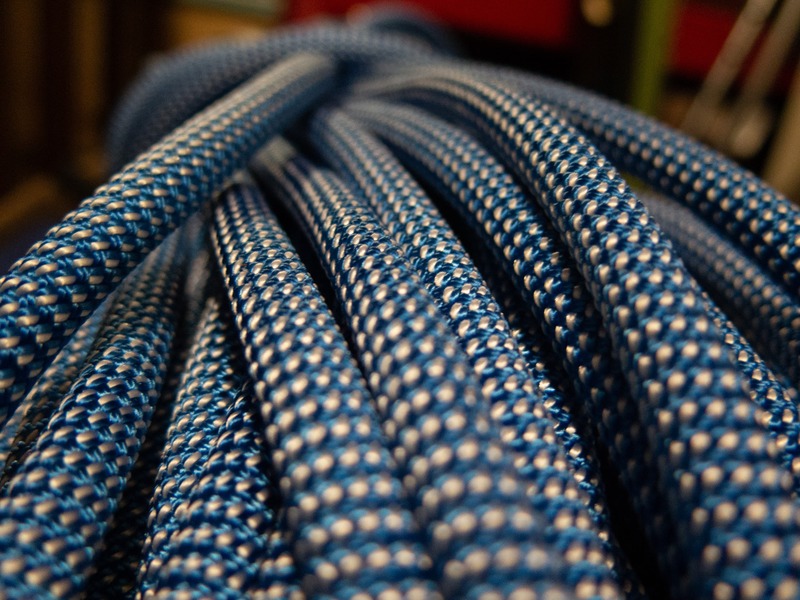 No significant structural changes were made according to Helly Hansen. The hood is helmet compatible though of course it shifts the collar up a bit. Primaloft insulation is utilized on the hood instead of down. 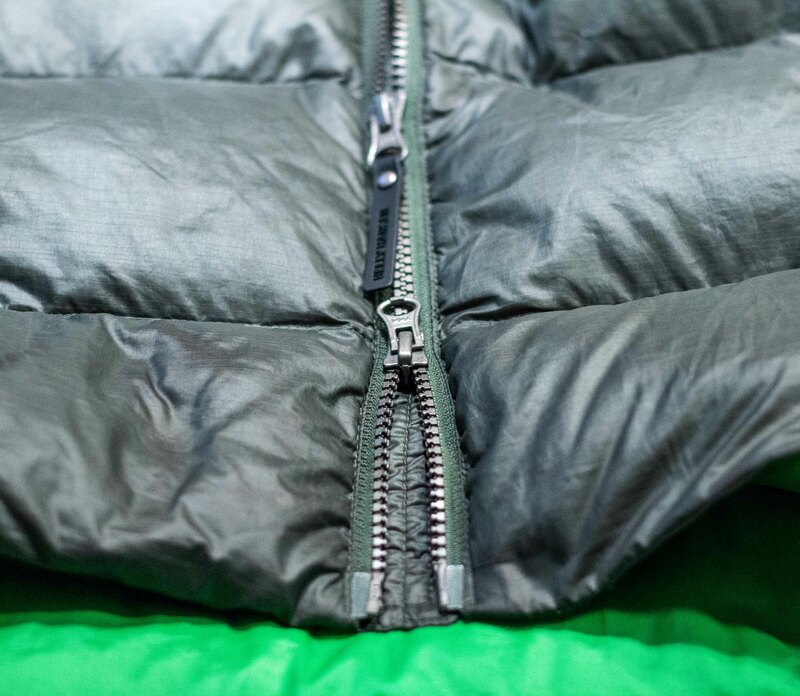 The Icefall Down jacket actually features a combination insulation types, not just down. 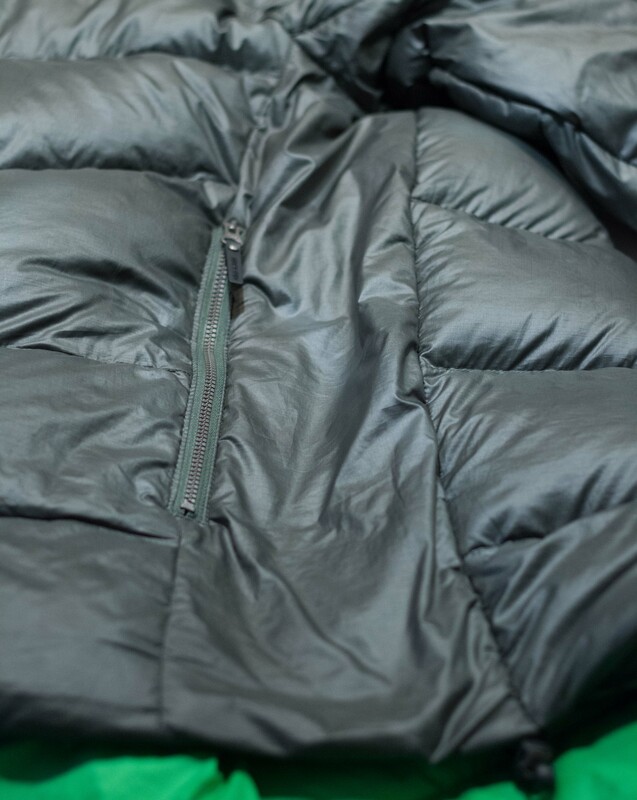 An ethically sourced 700+ fill down has been utilized over the majority of the jacket. However, the hood, underside of the sleeves and the corresponding areas on the sides of the jacket feature Primaloft Silver insulation. This provides these warmer and often sweatier areas of the body with less insulation and makes them more resistant to moisture. It also allows for less bulk under the arms and a more natural fit. The downside to the synthetic fill is a small reduction in how compressible the garment is while increasing weight. One of the Primaloft Silver panels under the arm. Similar panels are found along the underside of the sleeves and on the hood. The jacket has a total of three pockets. Two large hand pockets and an interior chest pocket. The hand pockets are lined with a soft fabric and close with a robust zipper. The interior pocket, despite having a small opening, is quite large. It’s not designed to be used as a stuff sac for the jacket though. A separate stuff sack is provided for that. 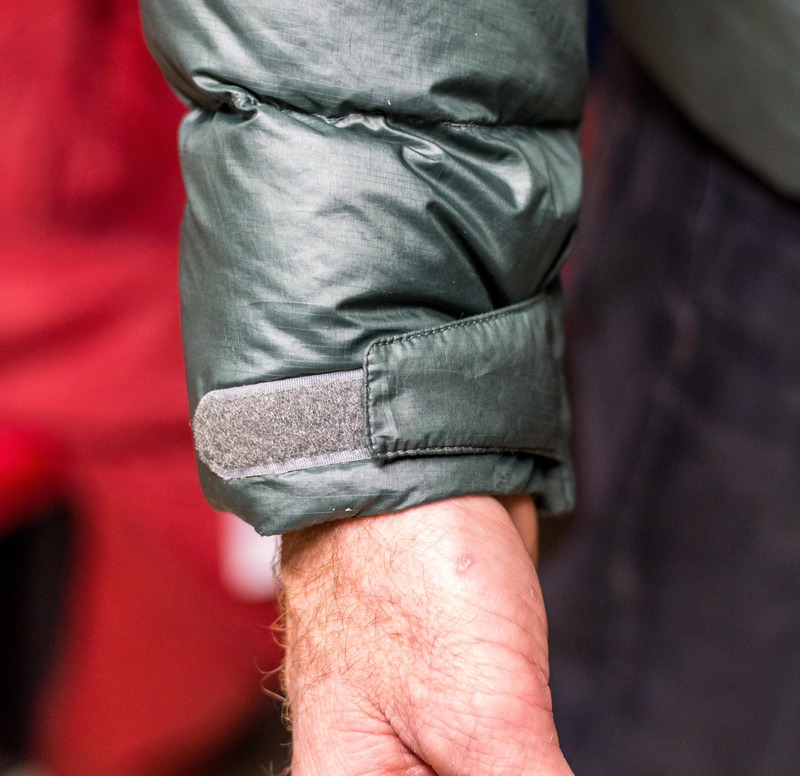 Unfortunately the jacket doesn’t have any interior drop pockets for water bottles and boil-in-a-bag dinners when winter camping or gloves when ice climbing. 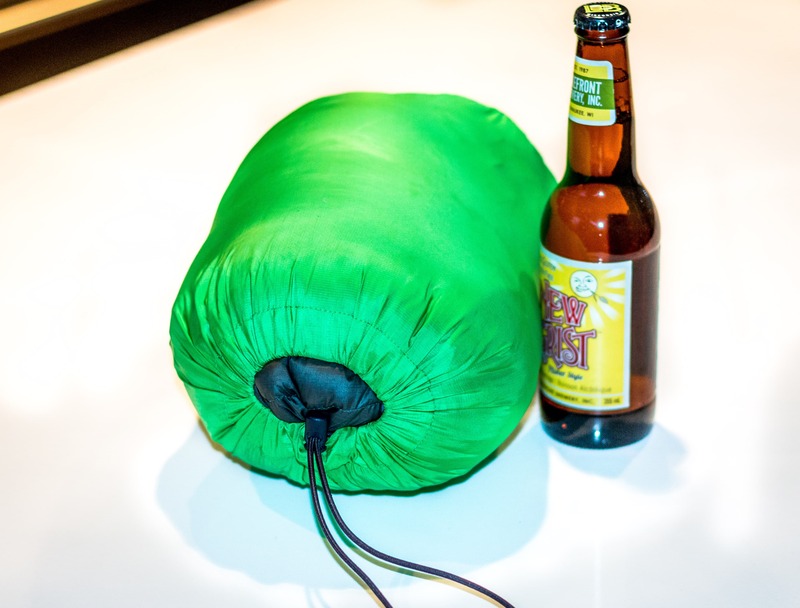 The Icefall Down Jacket in the provided stuff sac with a beer for scale. 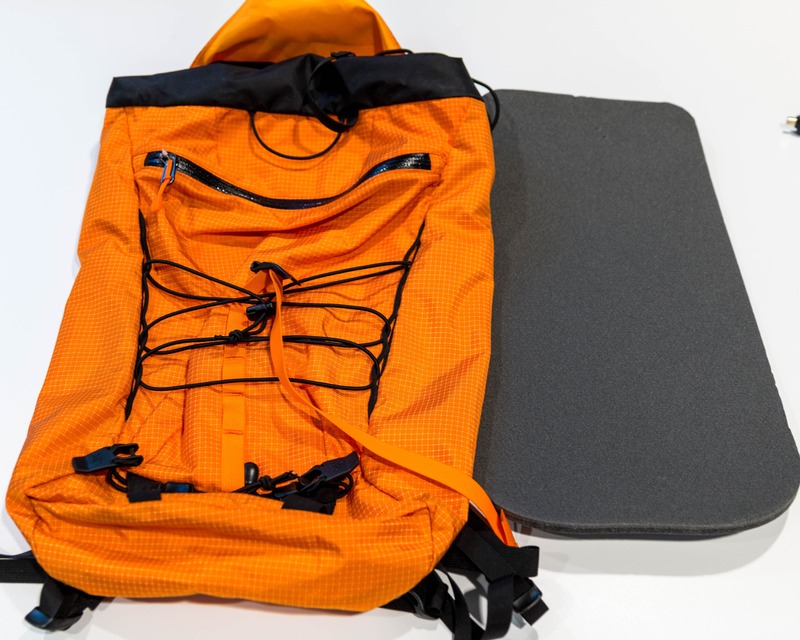 The heavy duty fabrics and synthetic insulation panels make it a bit bit larger but pay off in durability. 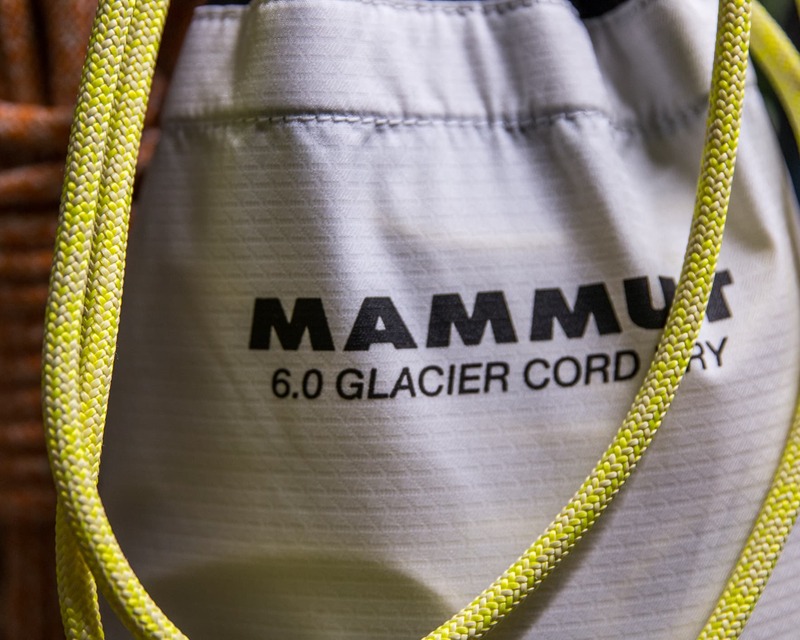 The Icefall comes with a stuff sac that is closed using a bungee cord. 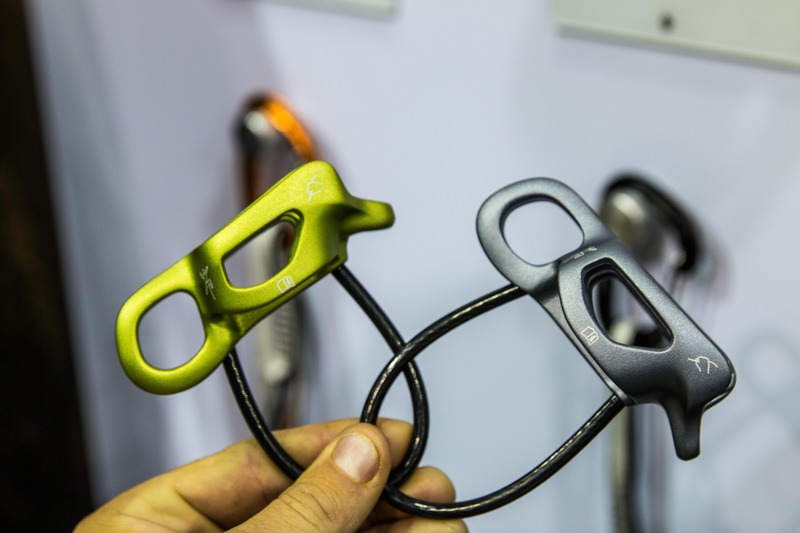 While the stuff sac itself is a nice size and works great I’m not a big fan of the bungee cord closure. 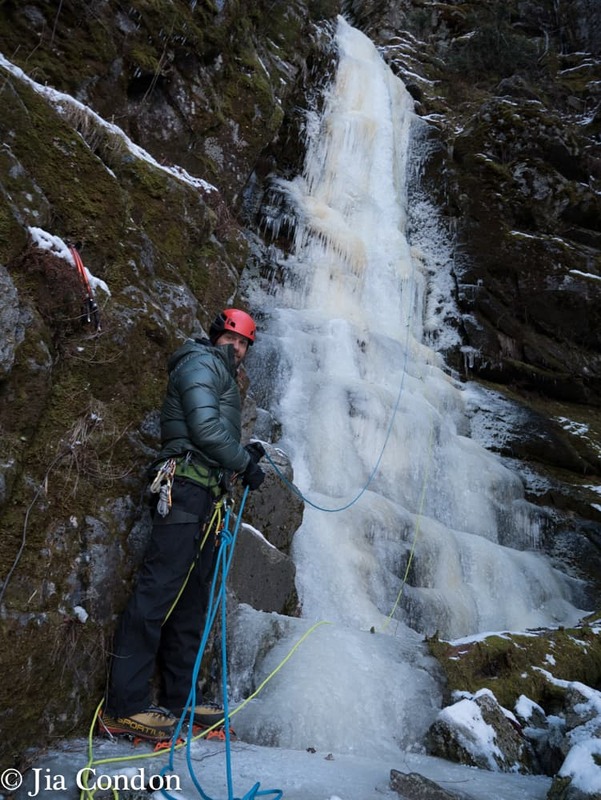 I sometimes like to clip a puffy to my harness when leading a pitch of ice and the bungee makes it feel less secure. 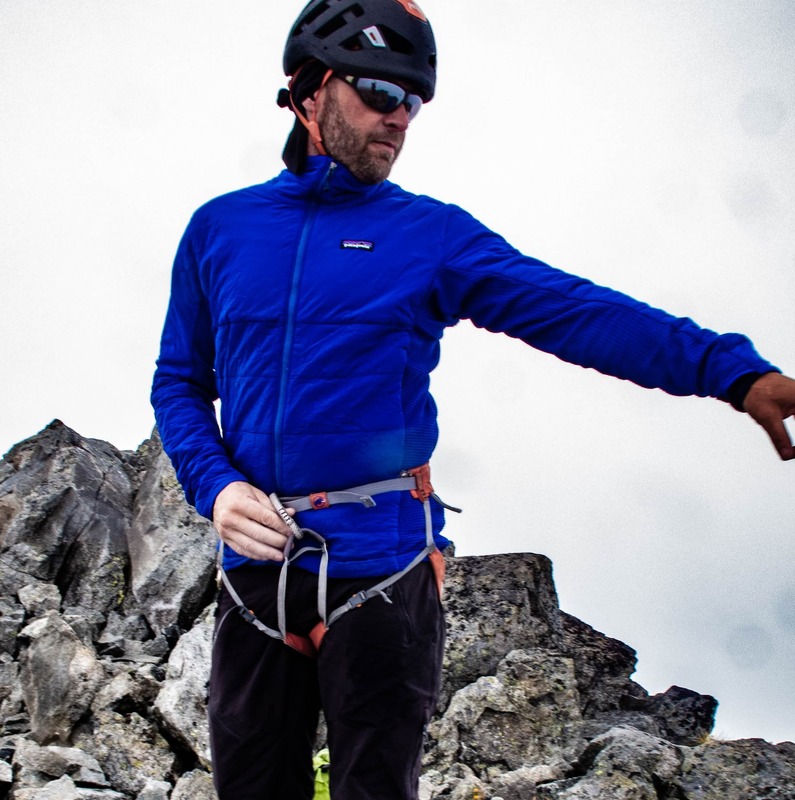 The 2-way zipper on the Icefall Down jacket is sturdy and easy to operate. A big advantage on a winter jacket. Helly Hansen put a nice beefy main zipper on the front of the Icefall which I really appreciate. 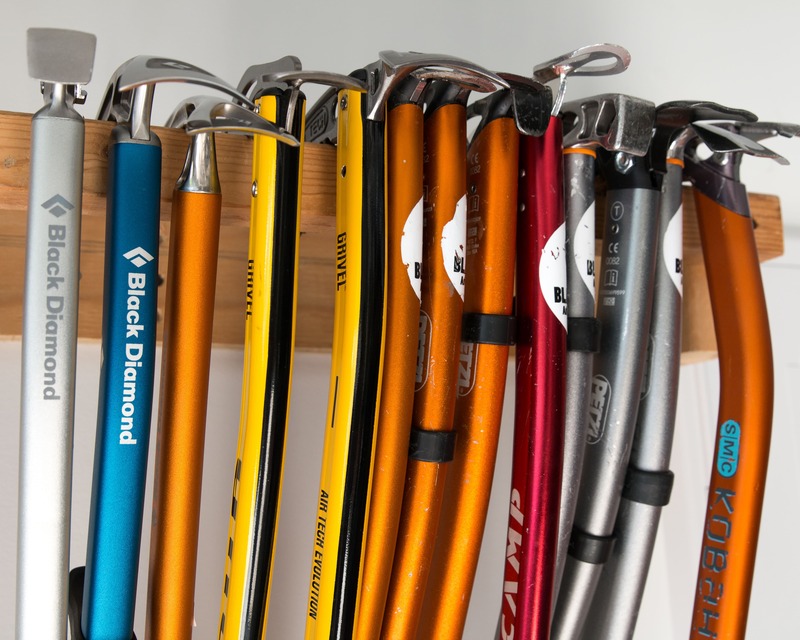 Finicky zippers can be frustrating, hard to operate with gloves and prone to failure in cold, icy conditions. 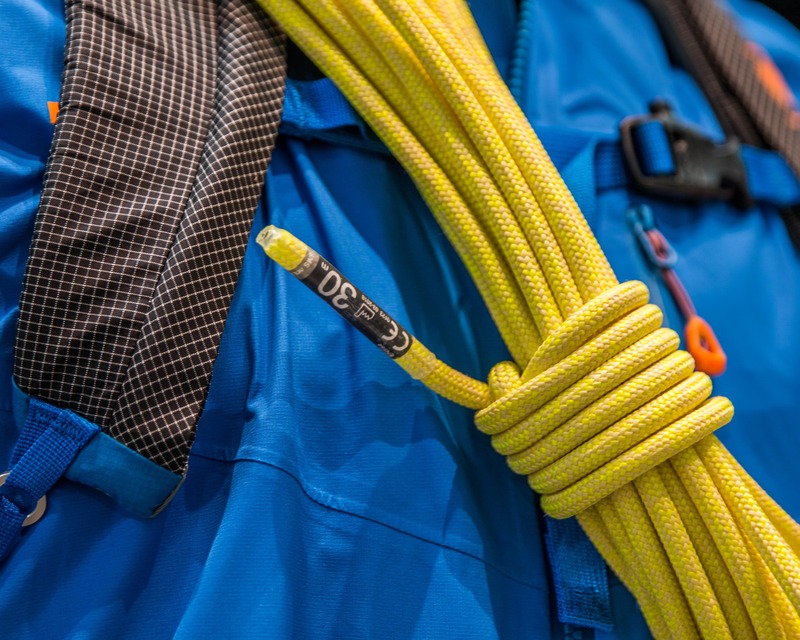 This main zipper is also 2-way, a critical feature for a belay jacket as it provides great access to a climbing harness and belay loop. The sleeves on the Icefall taper to down to a low profile cuff with a simple but effective velcro adjustment system. 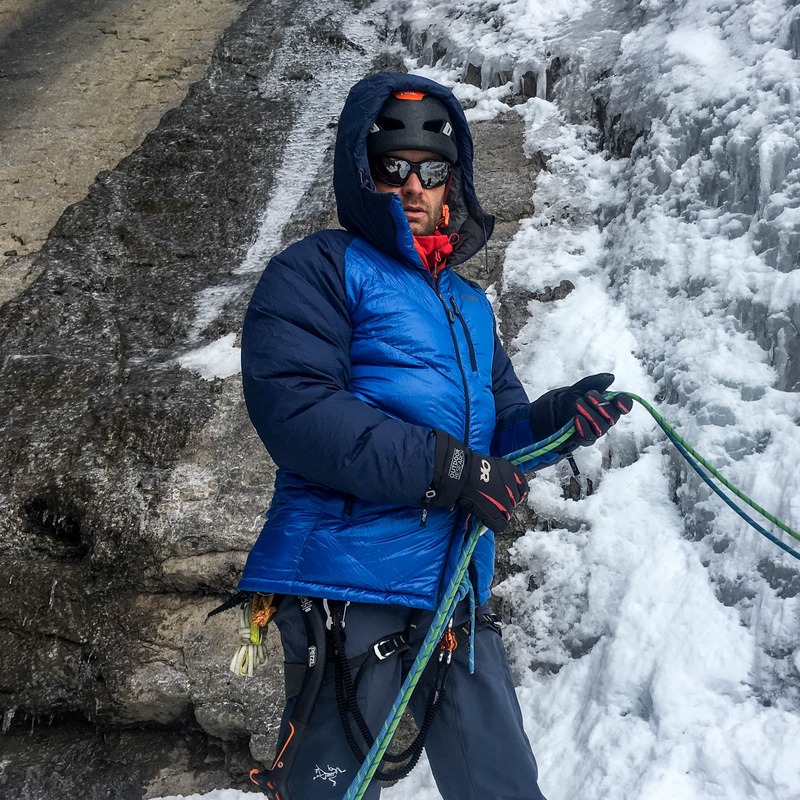 The combination of beefy zippers, robust downproof fabric and synthetic insulation panels make the Icefall Down jacket very durable and functional but sacrifices some weight and compressability. 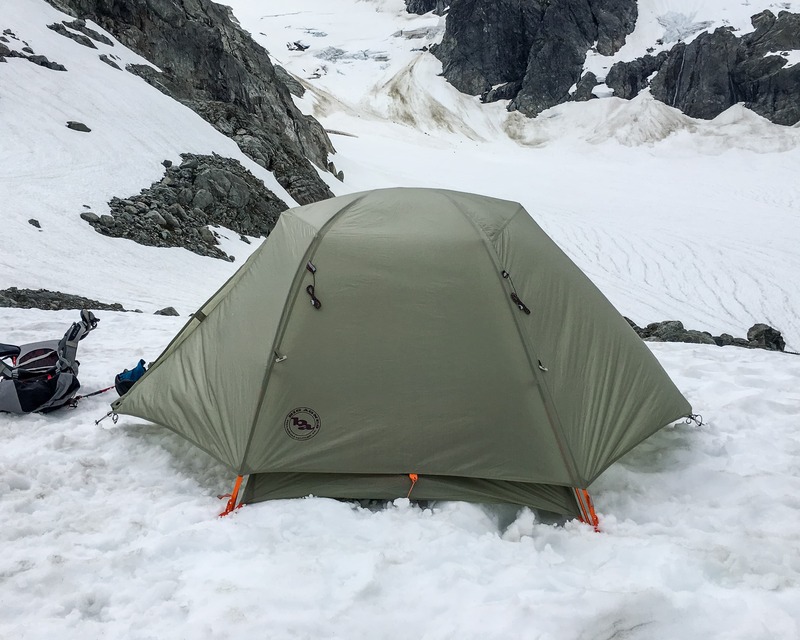 When packed into the provided stuff sack the Icefall is about the size of a summer-weight sleeping bag and weighs in at a middle-of-the-road 600g. 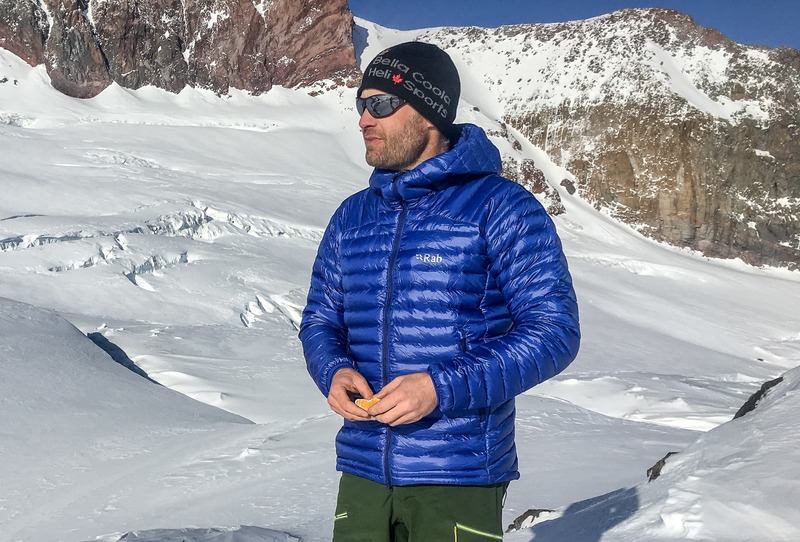 Overall: A versatile, durable and functional jacket that works well for a variety of activities including ski touring, mountaineering and ice climbing. Not the ideal jacket if you’re looking for a super-light, just-in-case layer. 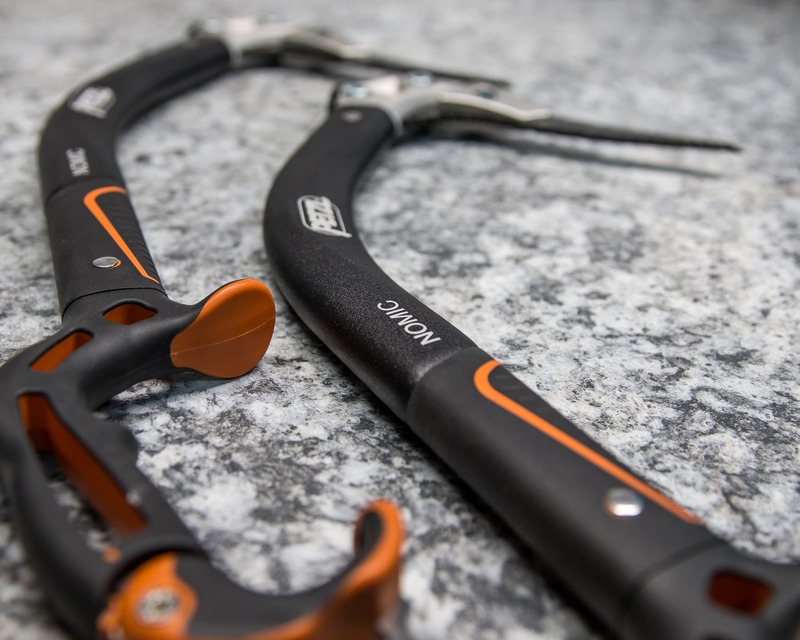 The Icefall is more of an every day workhorse. I was provided with a review sample for testing but of course this didn’t influence me in any way. Next Next post: Presentation: So you want to be an ice climber?